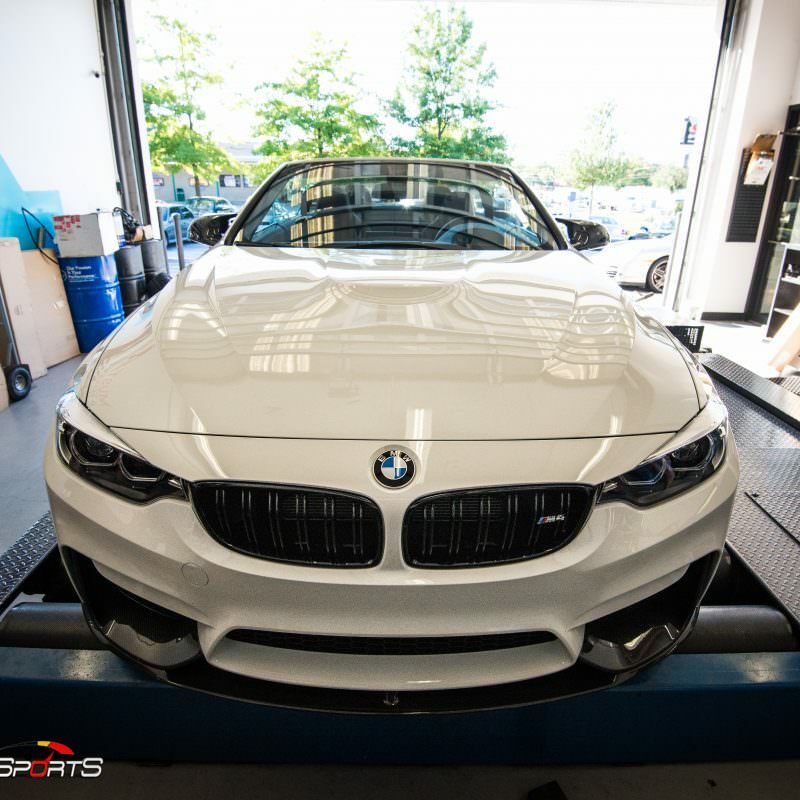 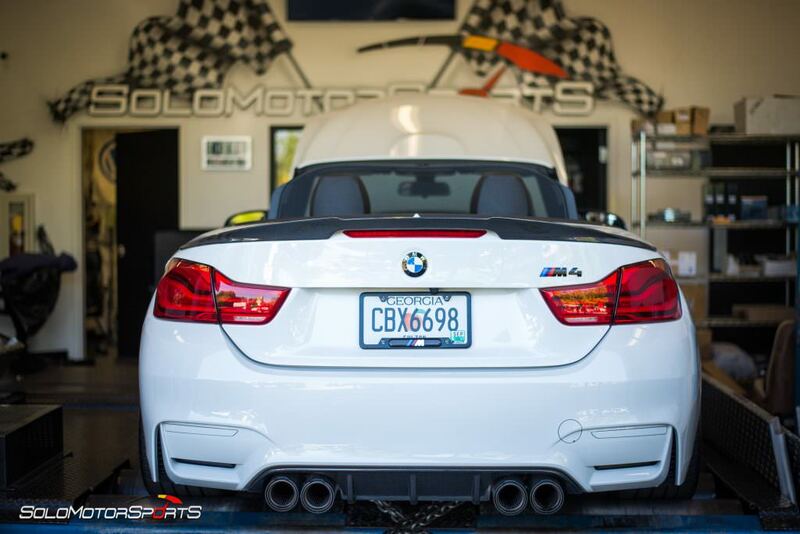 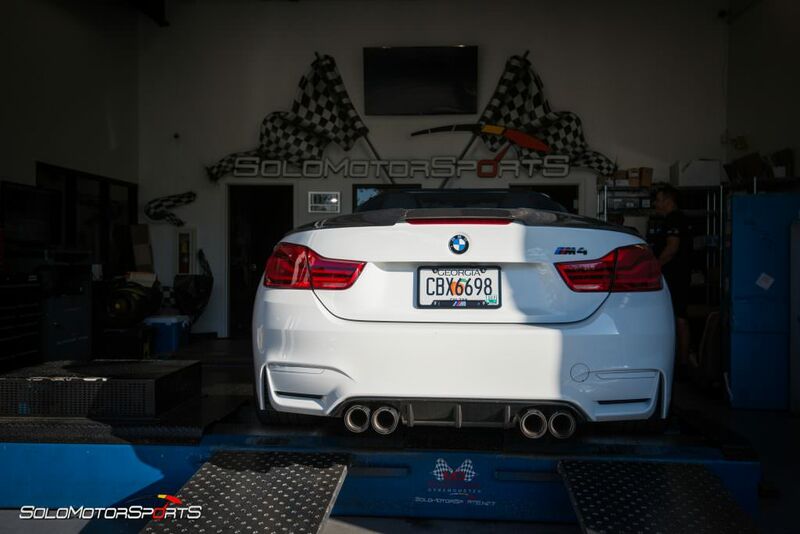 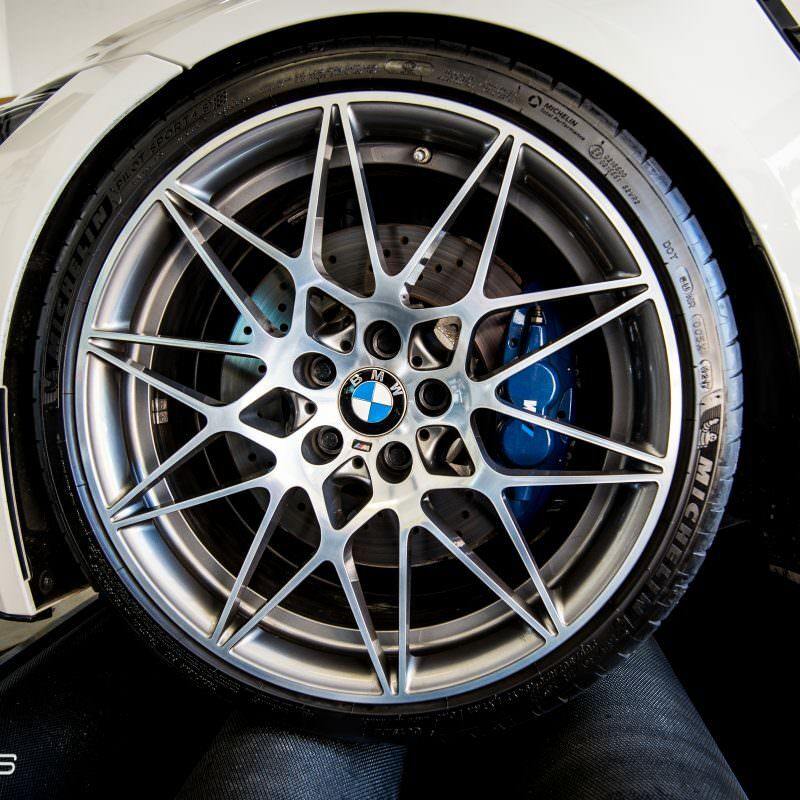 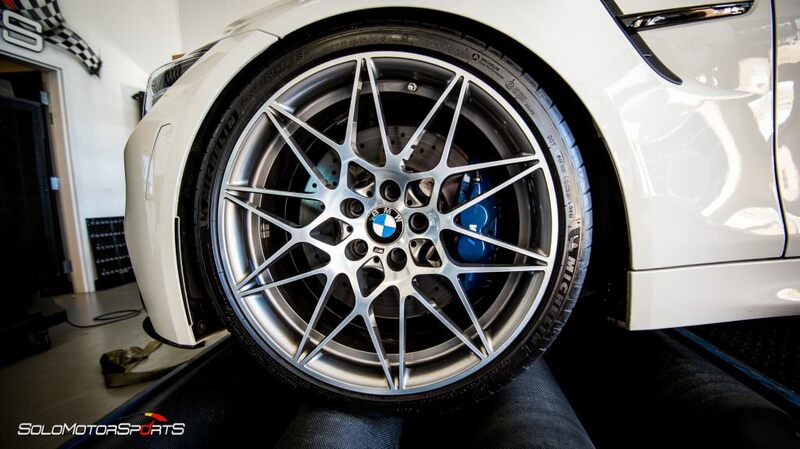 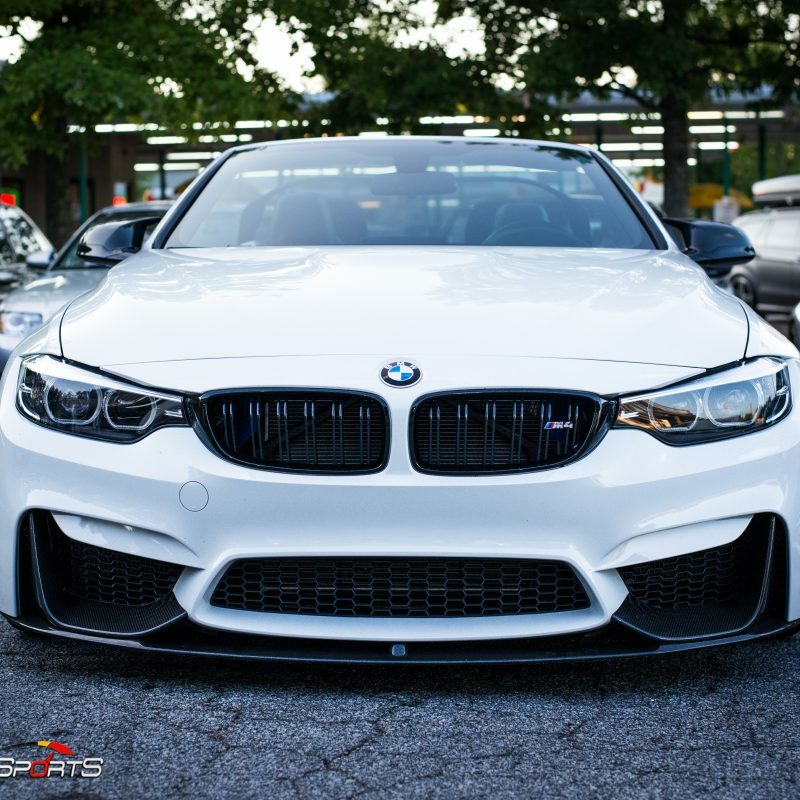 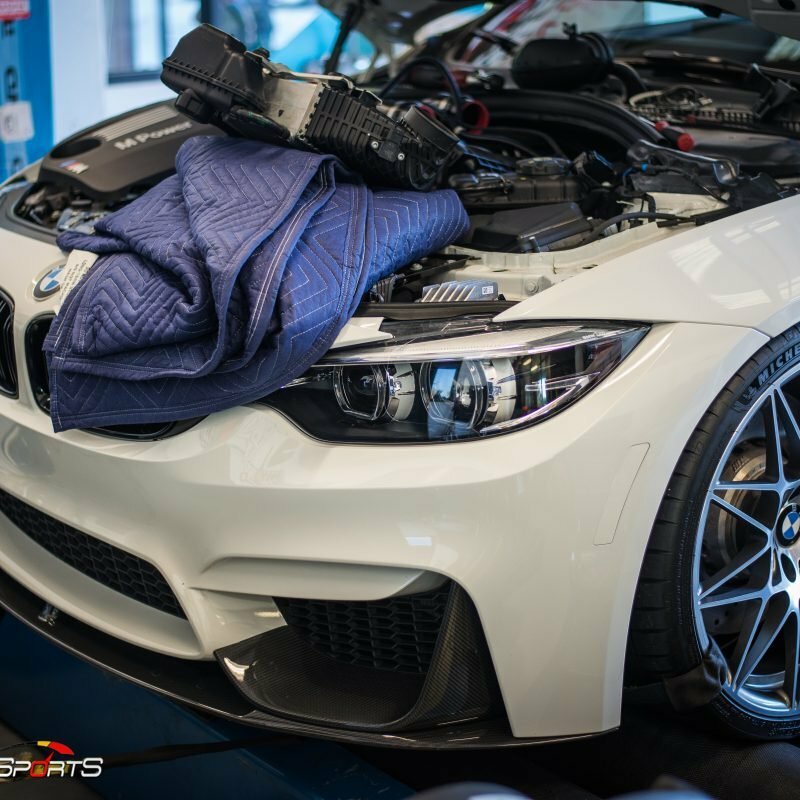 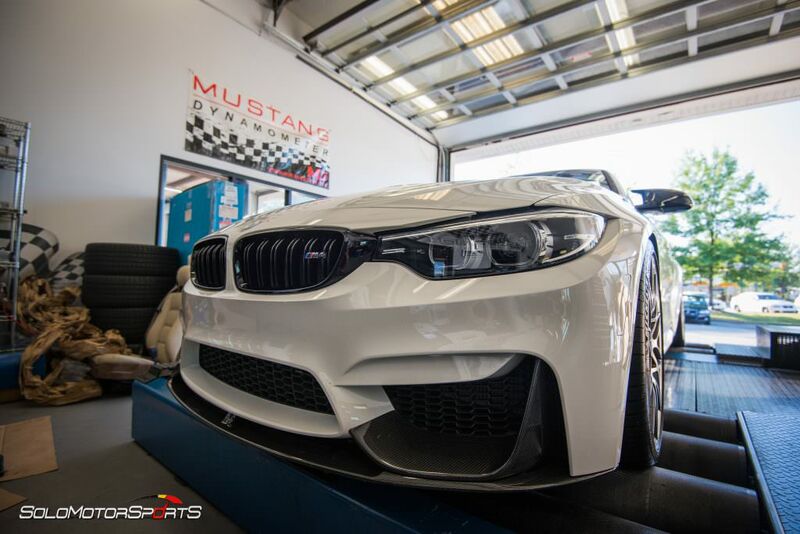 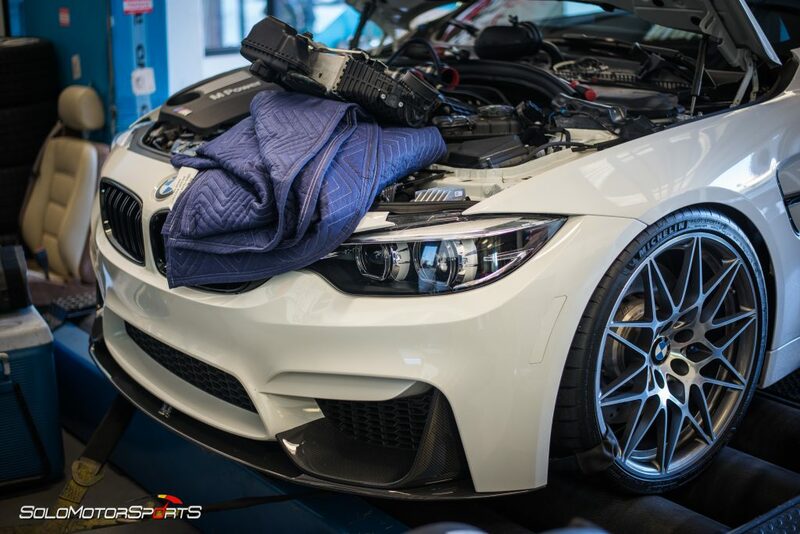 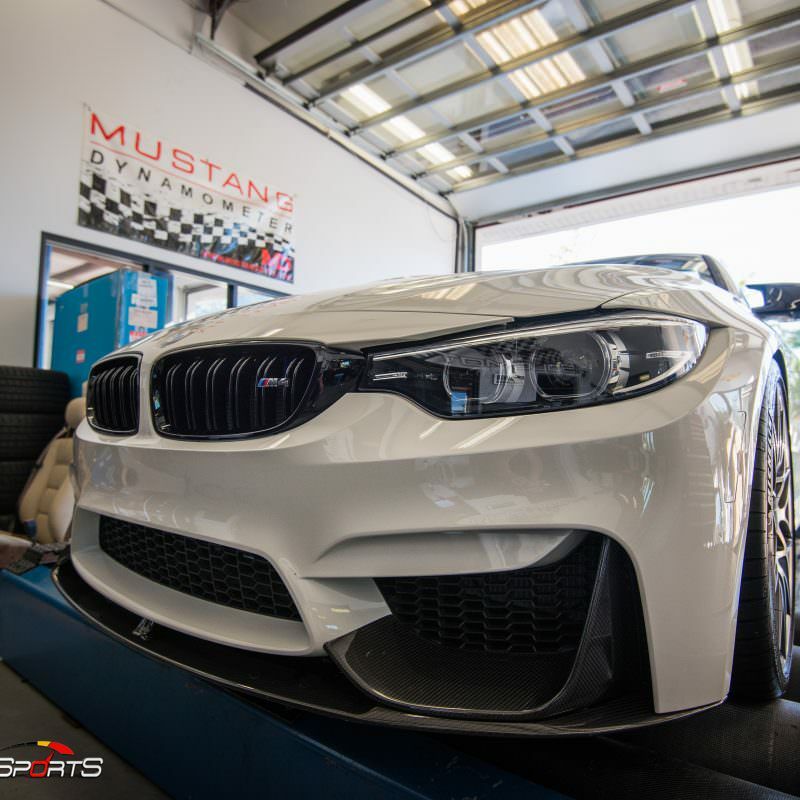 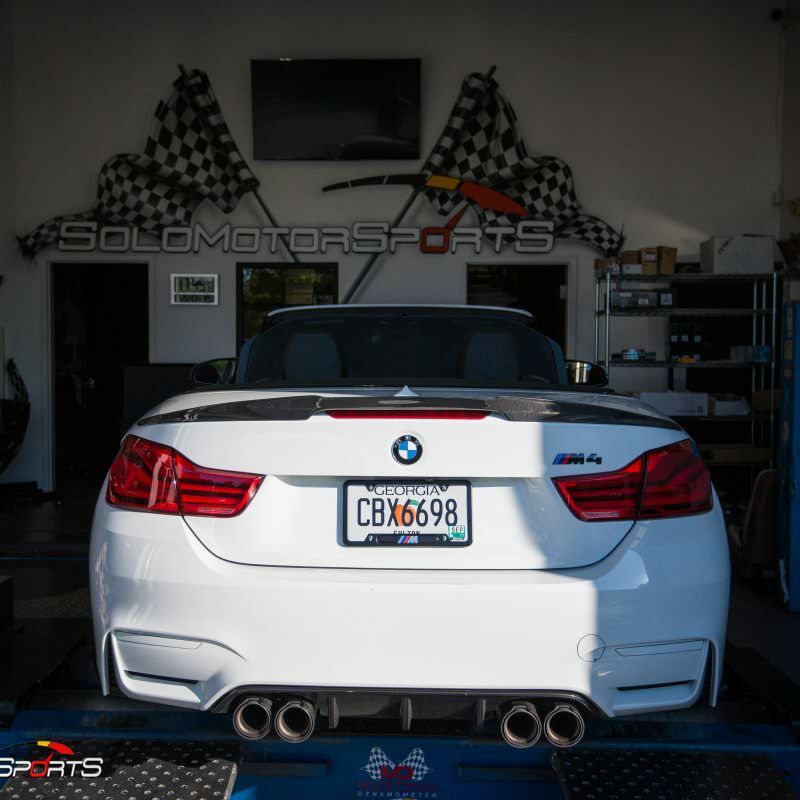 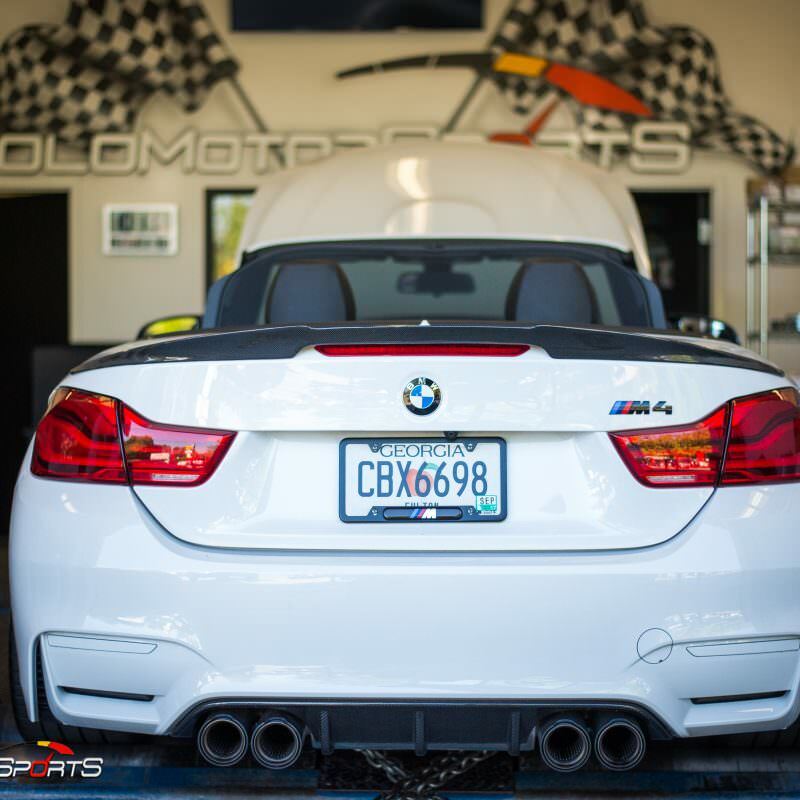 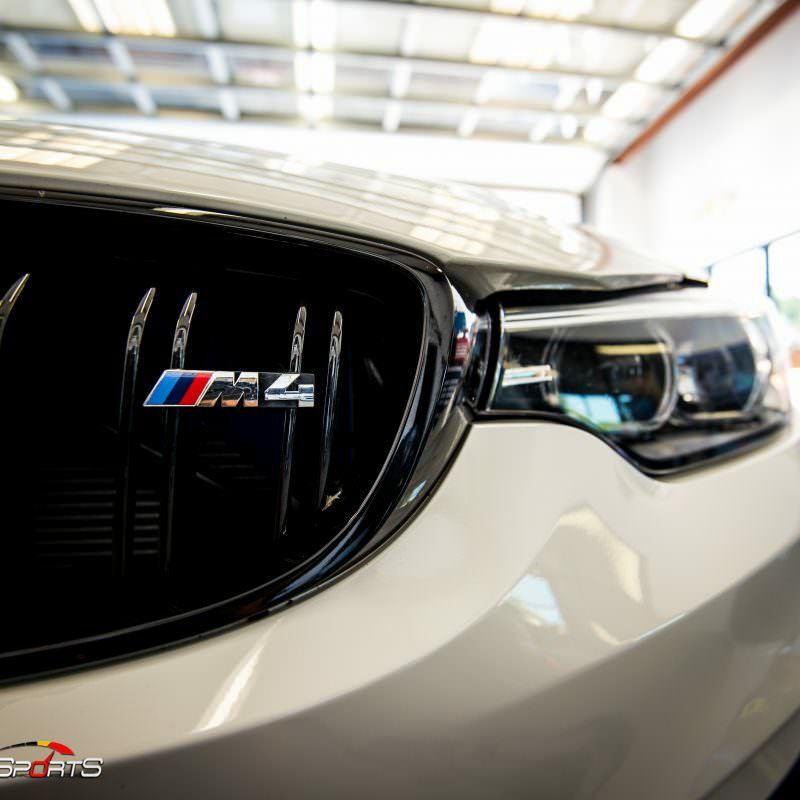 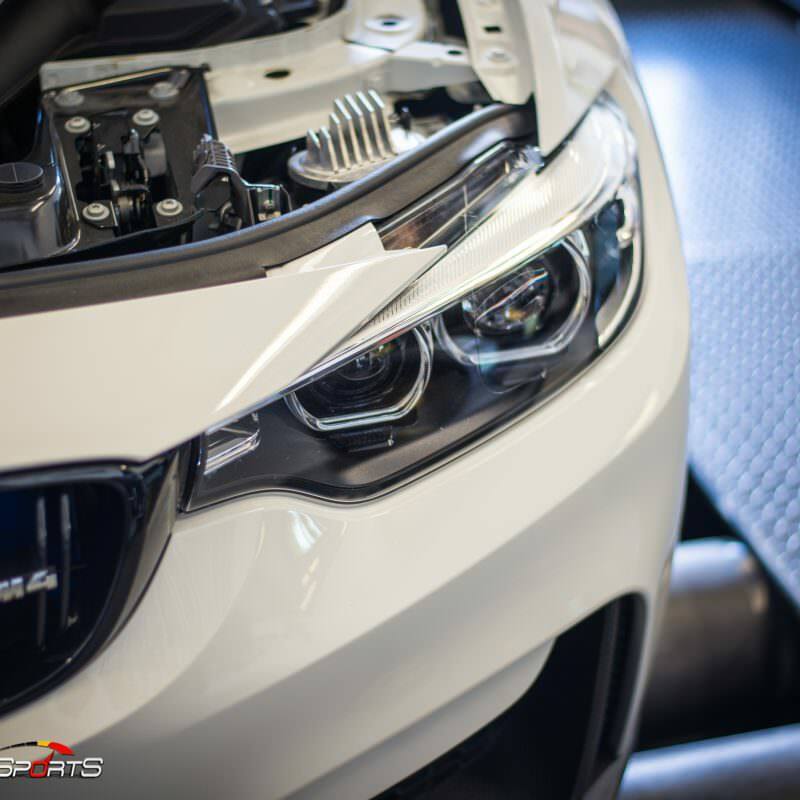 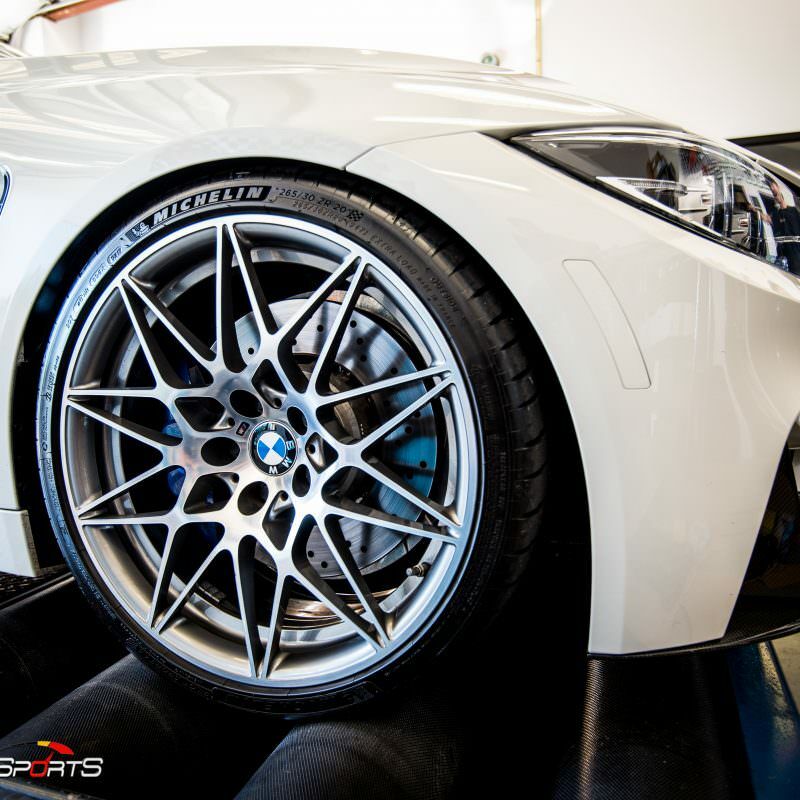 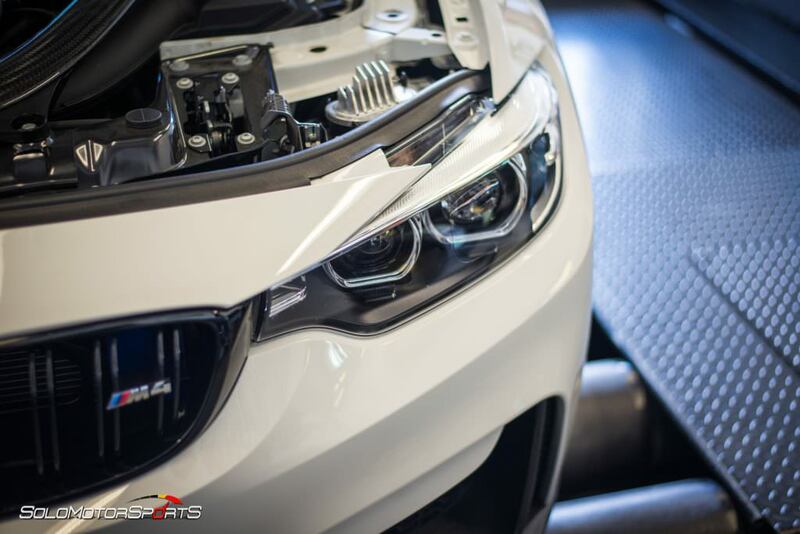 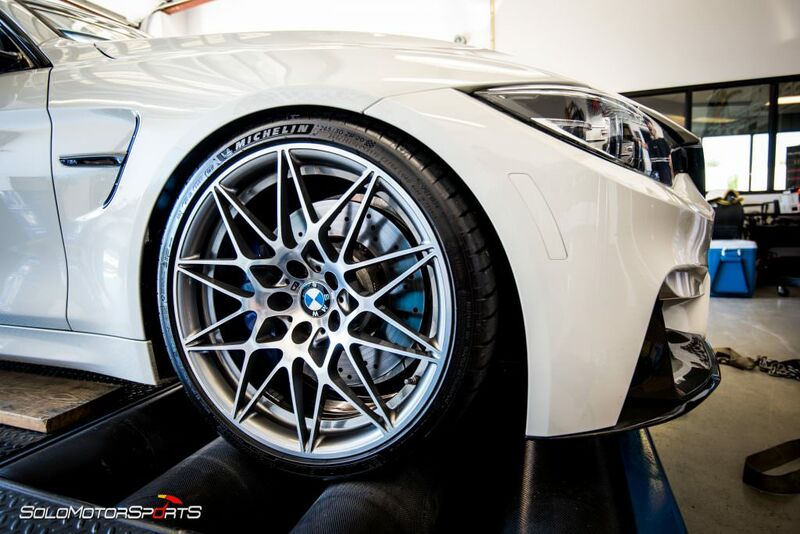 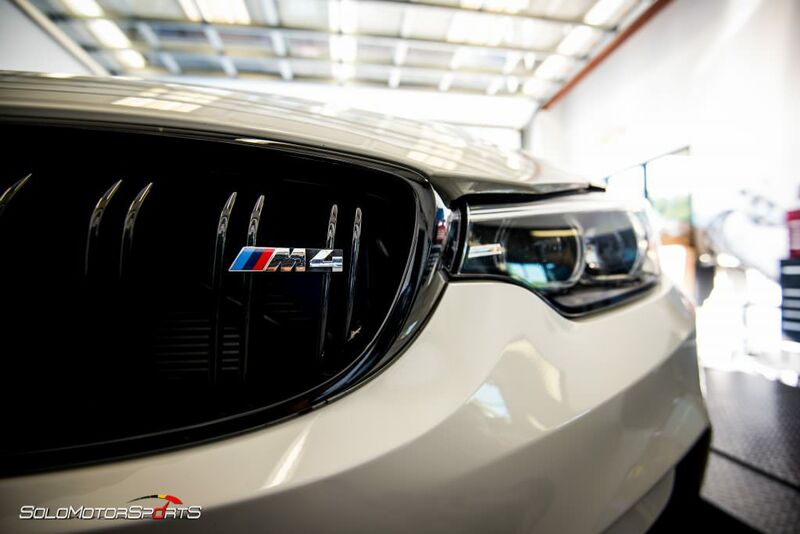 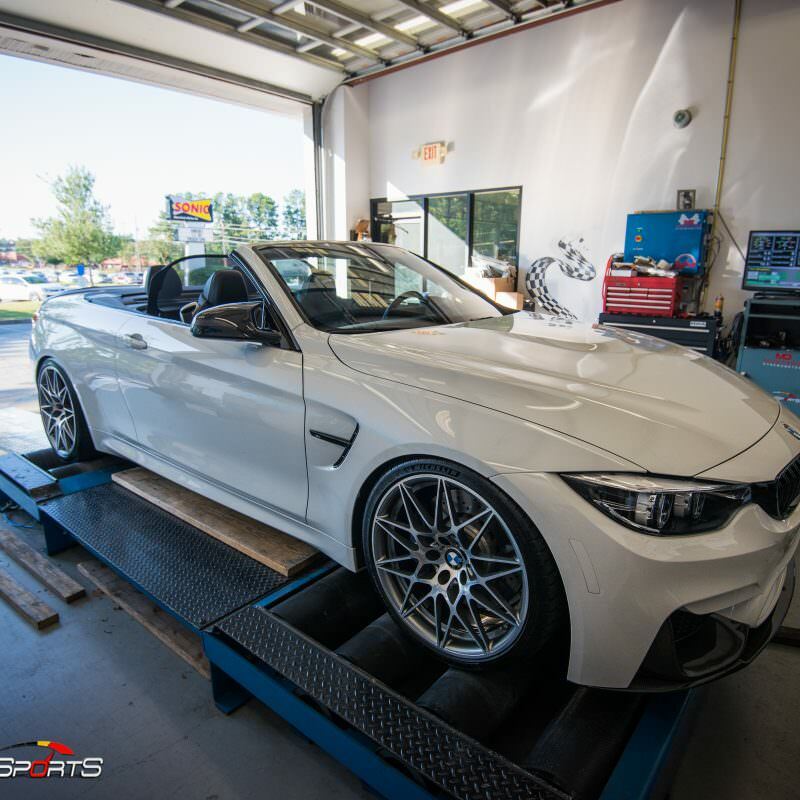 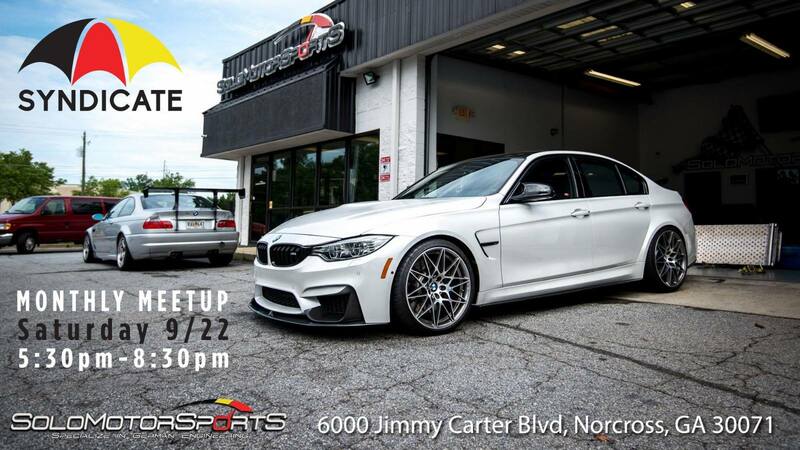 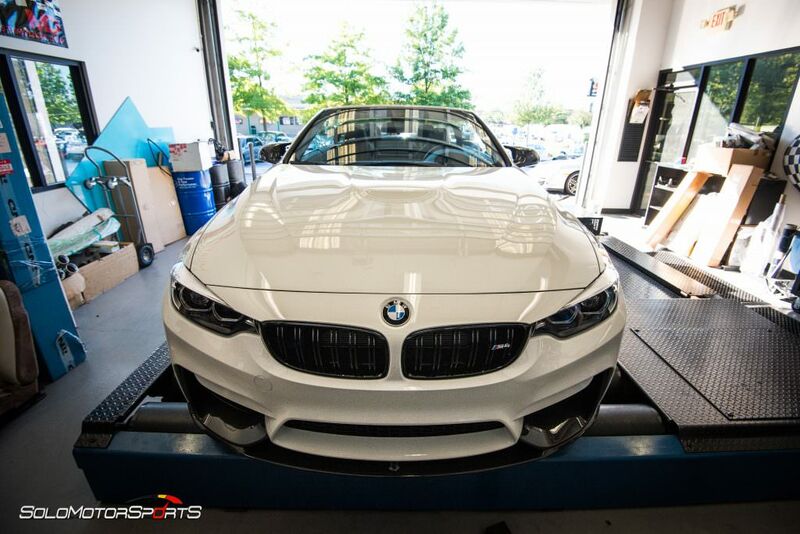 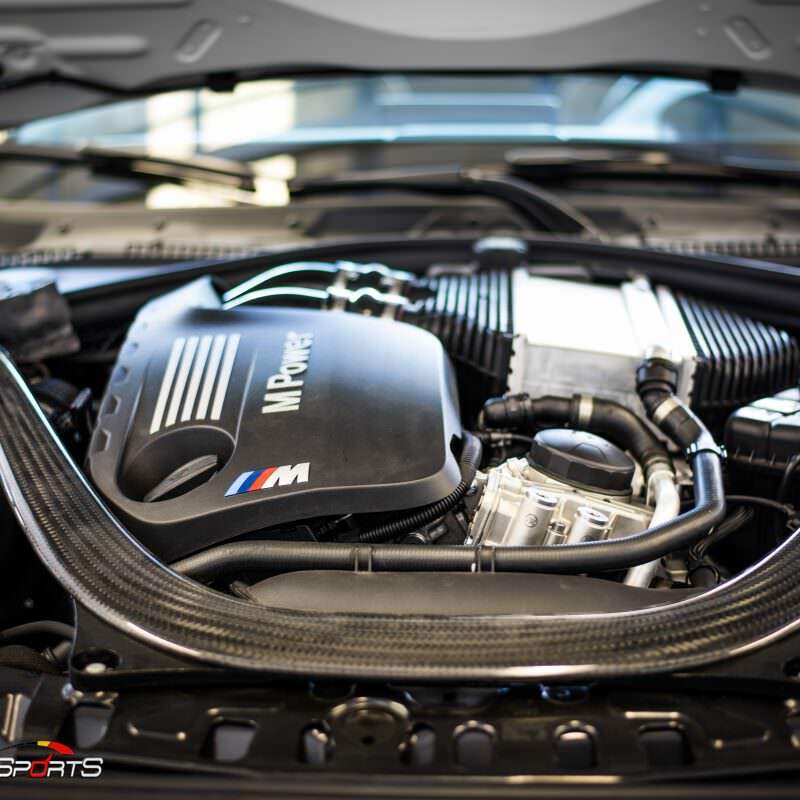 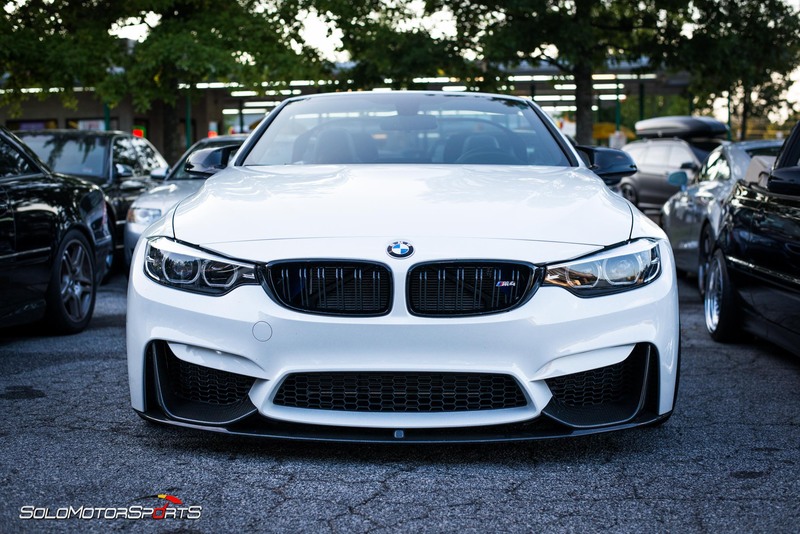 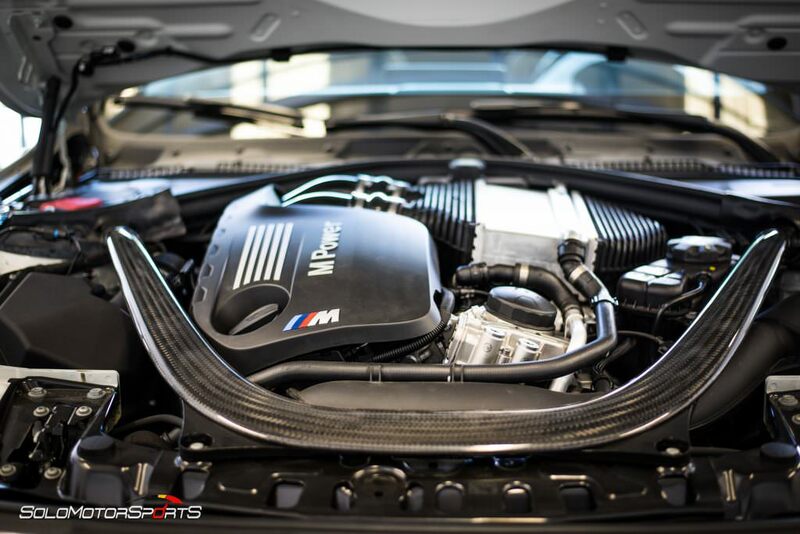 This gorgeous BMW F83 M4 arrived for performance upgrades! 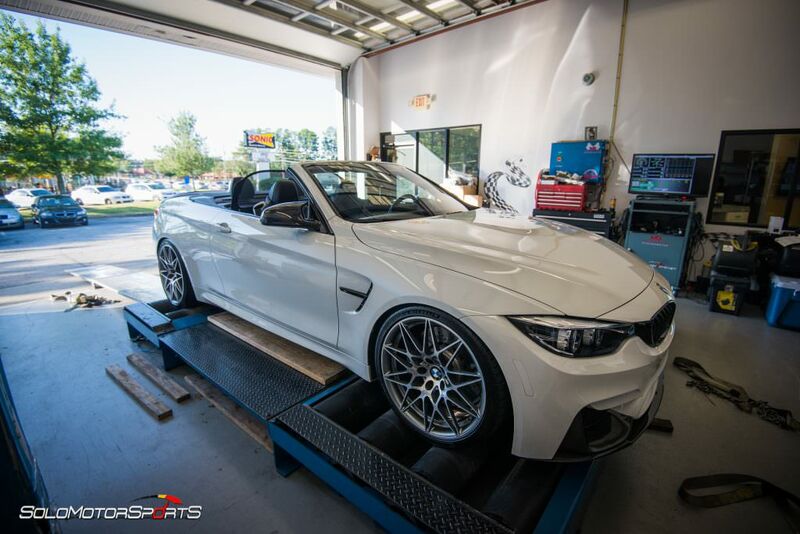 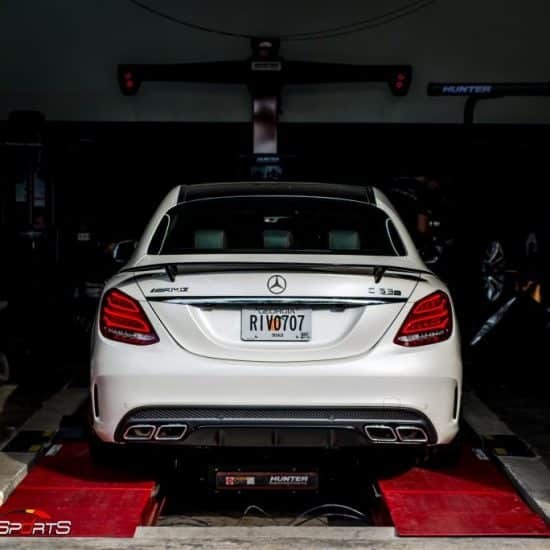 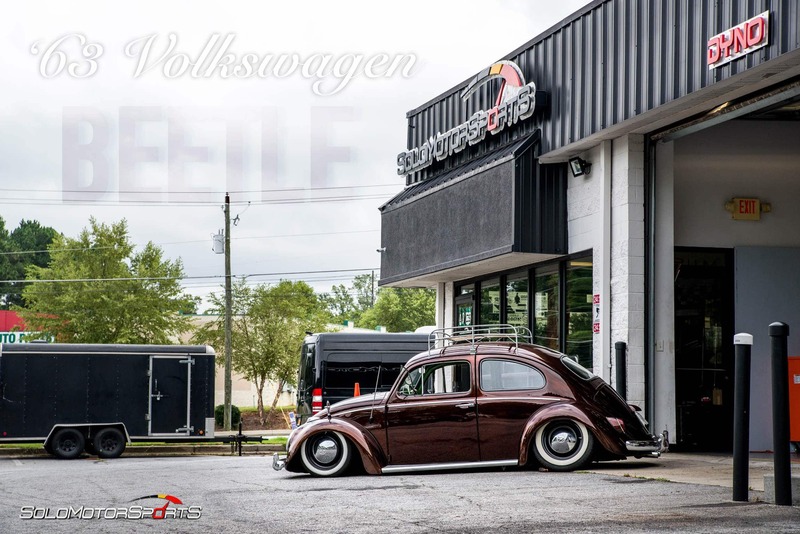 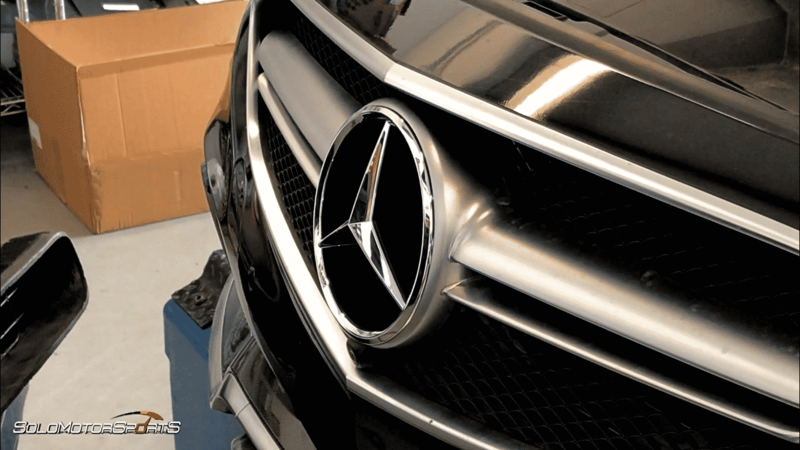 We installed JB4 and performed Custom Tune on our in-house Dyno! 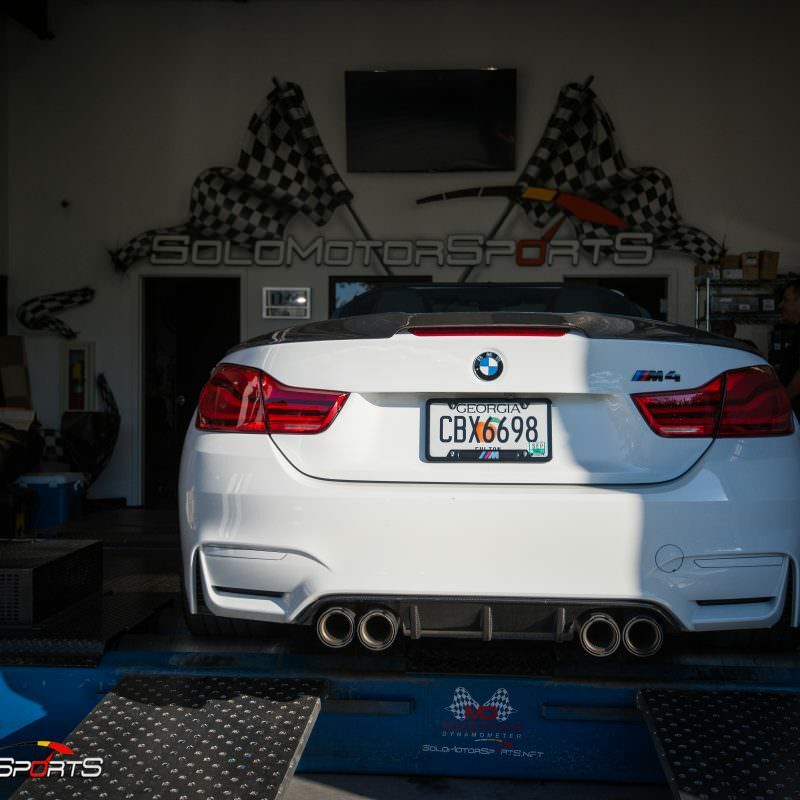 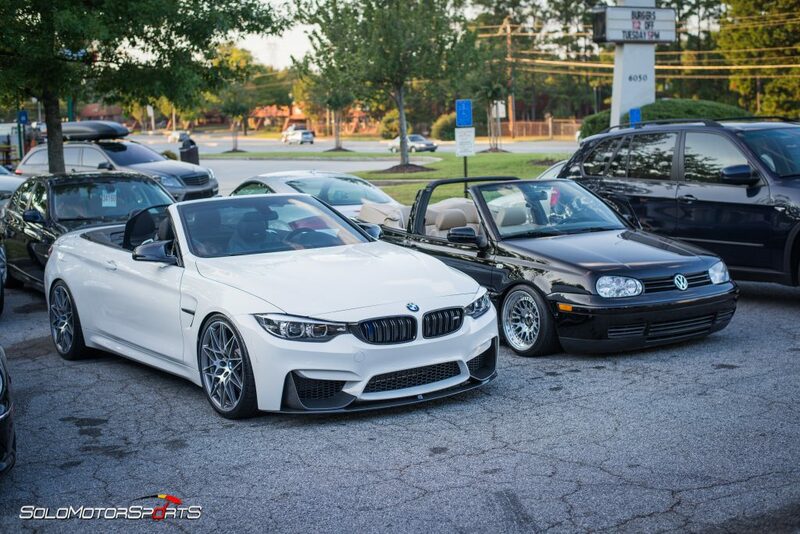 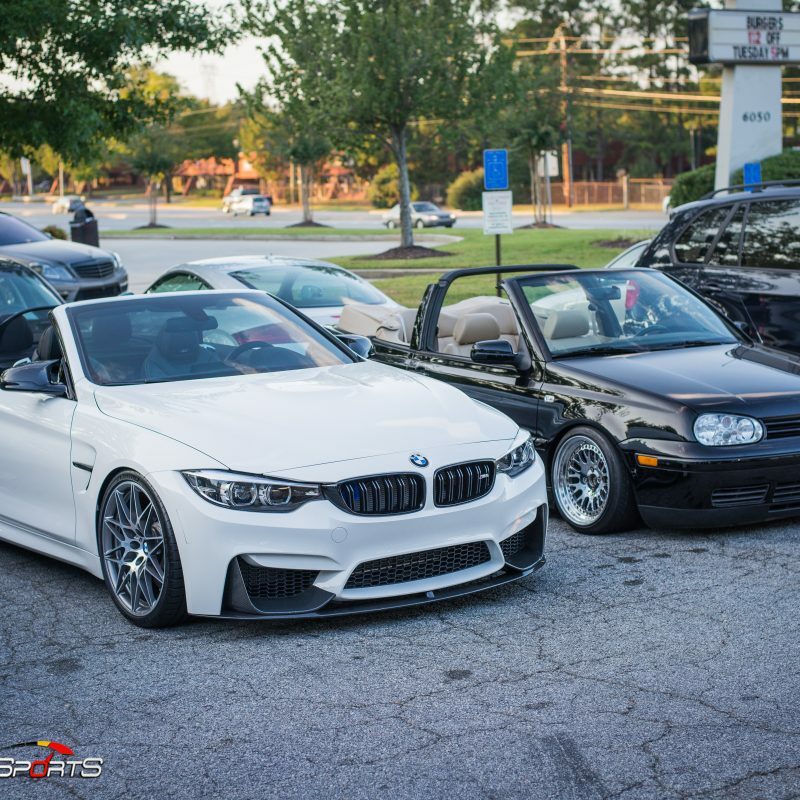 With Solo Motorsports Tune we extracted 535whp and 440wtq. 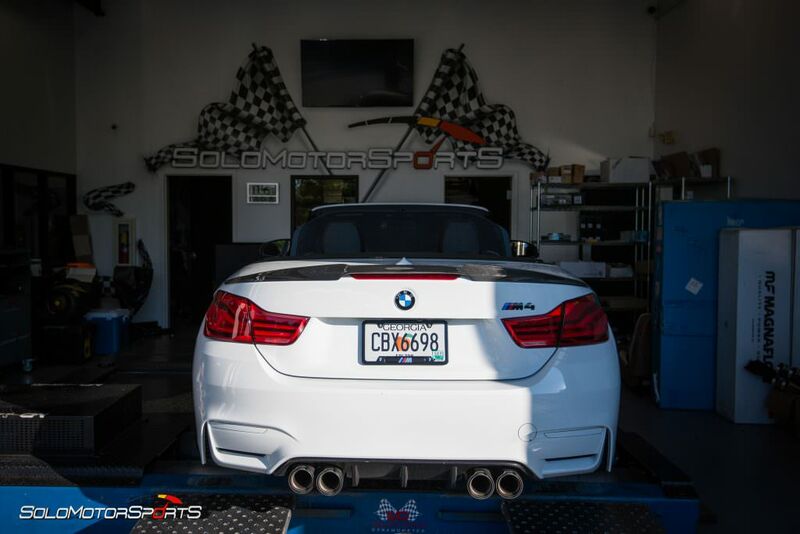 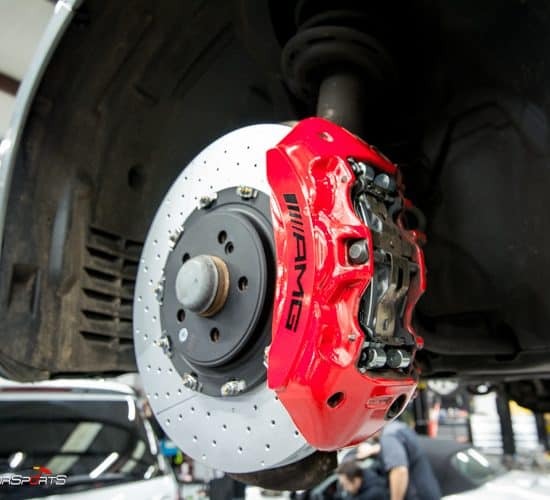 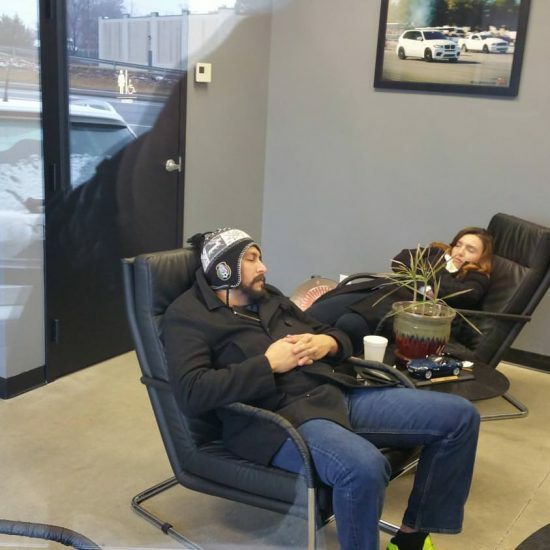 Call Solo Motorsports today for your performance needs!